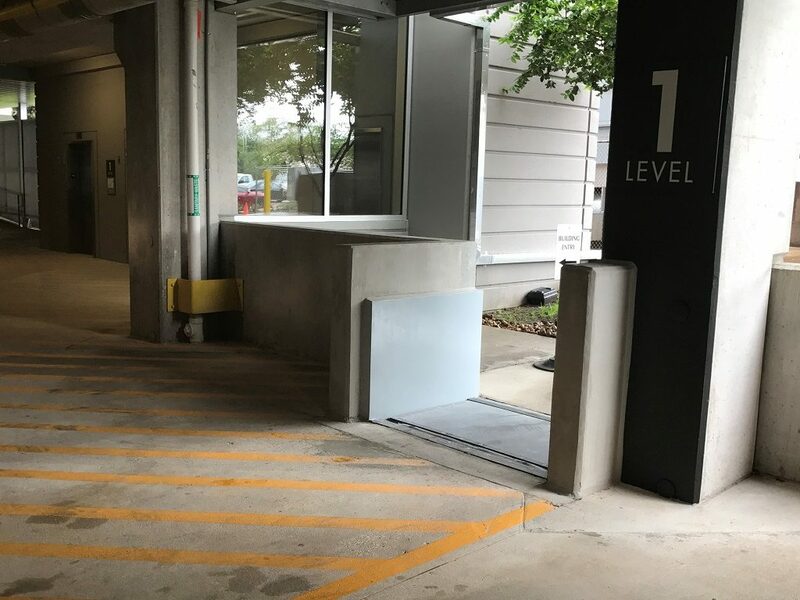 They installed a FloodBreak passive automatic flood barrier to protect the loading dock and mechanical equipment at their Houston office building. Fortunately they did as 11 months later the Tax Day 2016 flood hit Houston and the automatic flood gate deployed without human intervention to prevent floodwaters from inundating the loading dock. 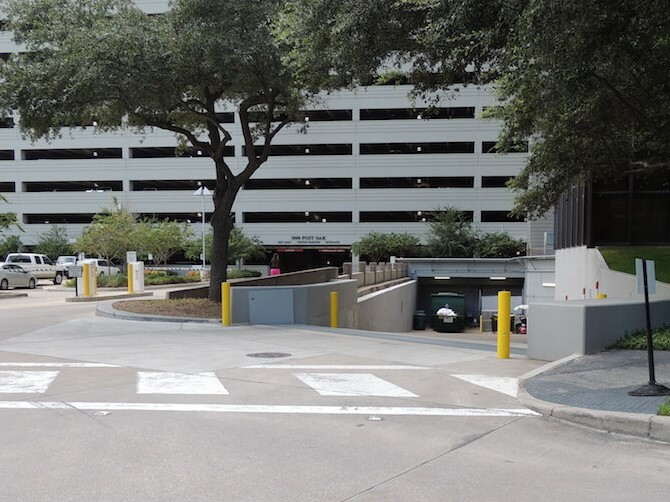 A year later when Harvey flooded Houston, not only their loading dock was protected but also their parking garage where they had added 5 more passive automatic floodgates. 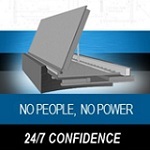 FloodBreak passive automatic flood barriers eliminate the need for human intervention. The buoyant barrier is lifted by the flood water – no people, no power. Read about their success story in a Houston Chronicle article. 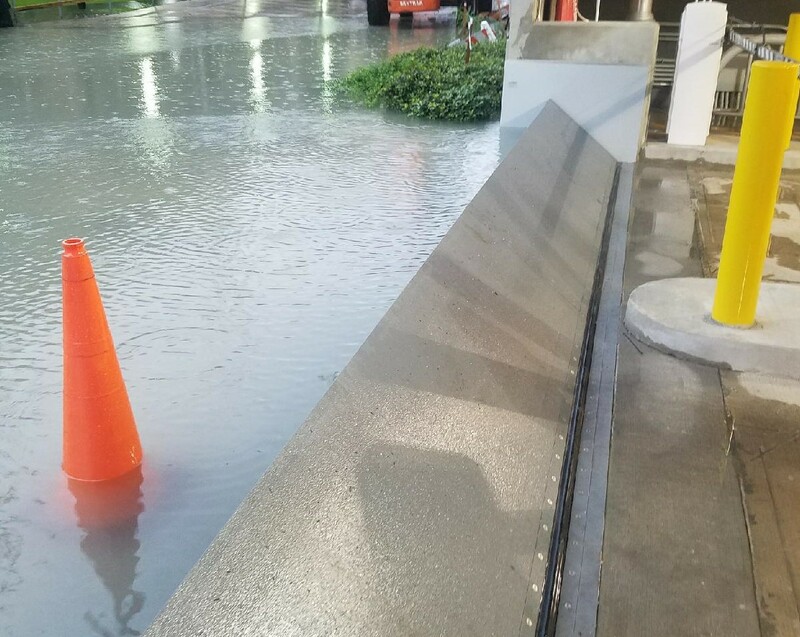 During non flood times, they gates allow full access to vehicular and pedestrian traffic. 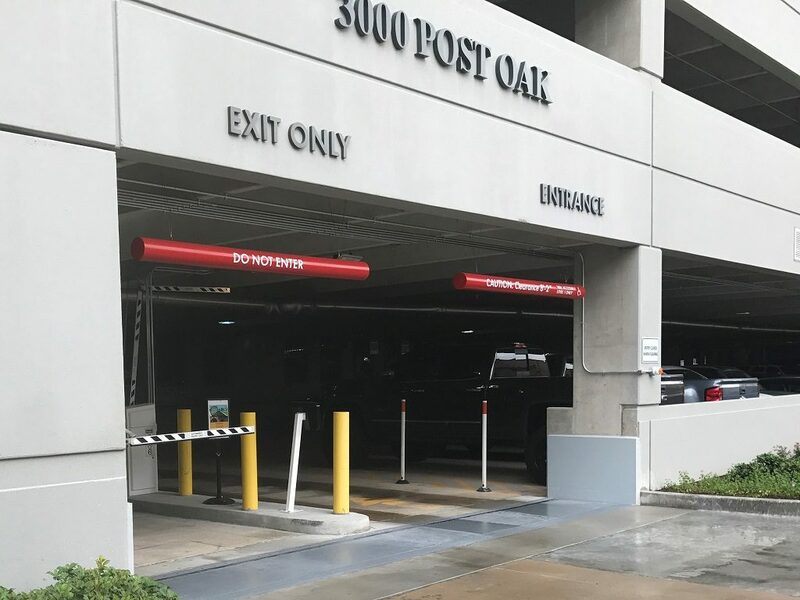 3000 Post Oak was one of over a dozen locations protected during Harvey. 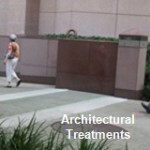 Locations included the Houston Galleria, MD Anderson Cancer Center and numerous commercial office buildings and luxury apartments.